The original Polaroid went bankrupt in 2001, with its brand and assets sold off. Then a 'new' Polaroid formed, but that one declared bankruptcy too in 2008, later selling itself to a holding corporation. 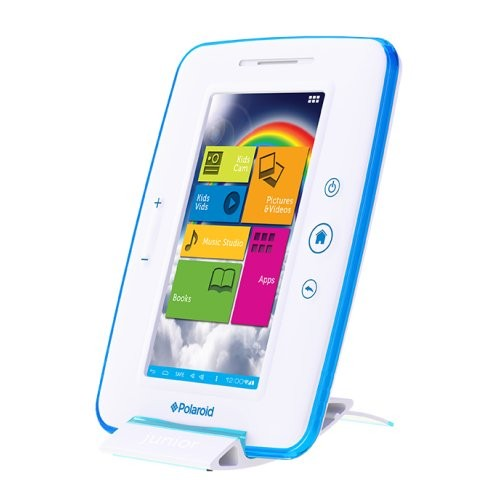 These days, the Polaroid brand has been licensed for just about everything - from 4K TVs to security cameras to Android phones. 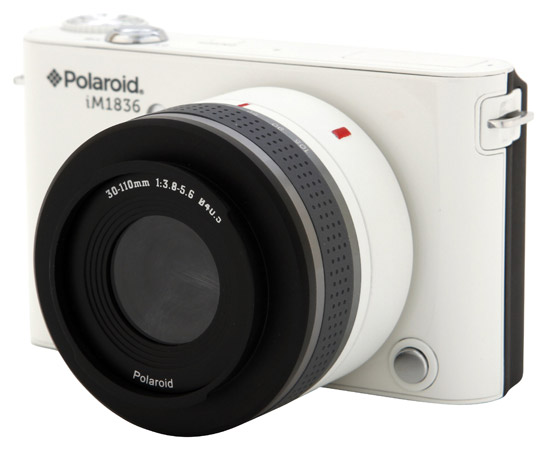 PLR IP Holdings LLC, the holder of the Polaroid brand, has been purchased by a group of investors. Believe it or not, Polaroid does still exist. The company is no longer the entity it once was, living on now as a shell to license the brand and forge hardware partnerships. Still, Polaroid has something new at CES you might find interesting; a new line of 4K TVs with Google Chromecast built-in. They start at just $499. 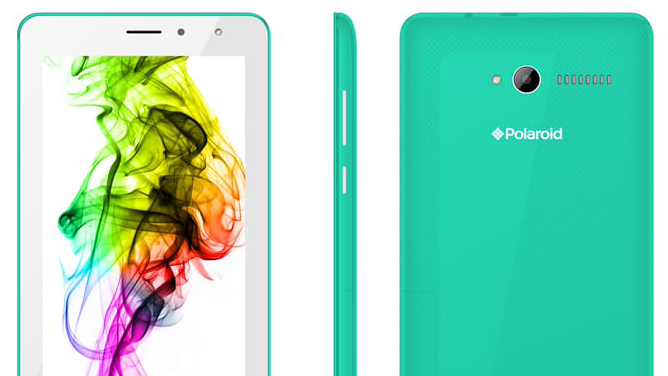 Polaroid is one of many dead brands used to sell mediocre electronics, including smartphone and tablet lineups running Android. 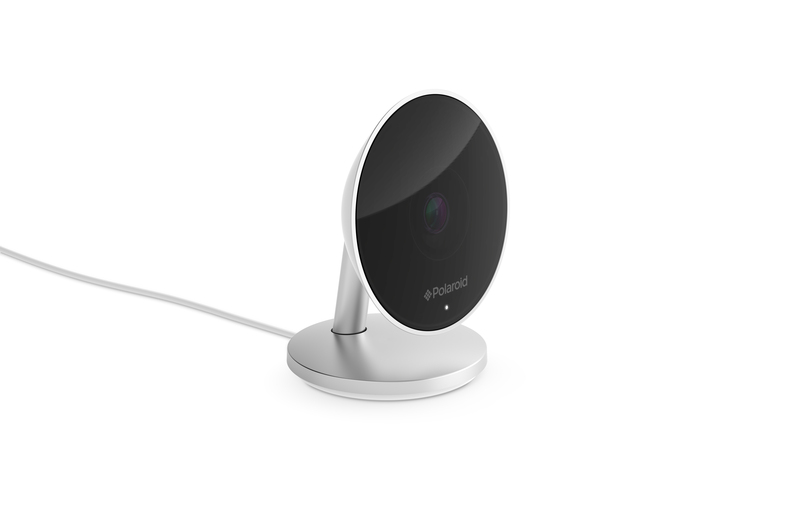 C+A Global, with a license to use the Polaroid brand, revealed the Polaroid Hoop security camera at CES today. Claiming to adhere to the 'Polaroid brand DNA elements,' the Hoop is your run-of-the-mill home security camera. It has a 1080p camera with a 140-degree lens, can be mounted to walls, and runs off battery packs or AC power. Additionally, the Hoop has a "weatherproof construction," so it should be able to withstand usual outdoor conditions. 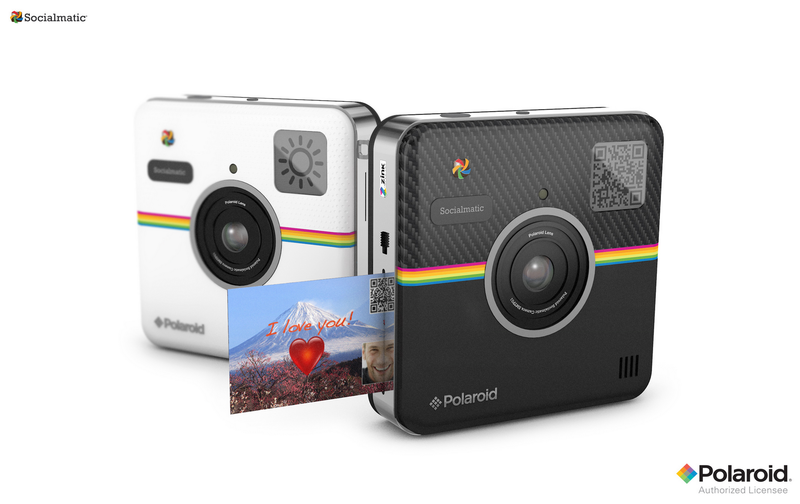 You would be excused if you saw the name "Polaroid" in any news title and glossed over it. The company isn't nearly synonymous with hip and cool technology anymore and it rarely, if ever, makes the Android news cycle. 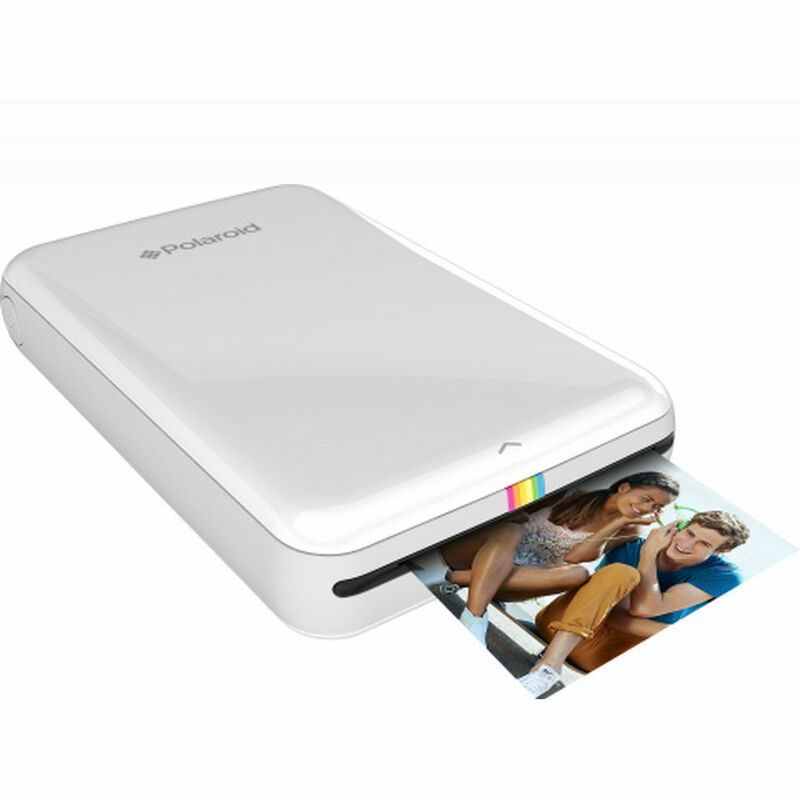 But Polaroid isn't going down easy, it wants a piece of that sweet mobile photography pie that other manufacturers are tossing around like last night's stale pizza. 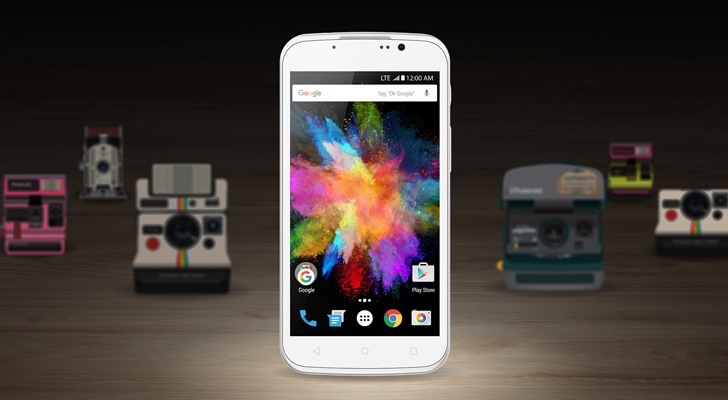 So it's back at CES this year, not with an Android-based camera, but with actual smartphones. Unlocked and decent smartphones, at least on paper. Snap is the first of the two new Polaroid devices and it's about bringing the camera to the very midrange to low-end market. The current era may be captured by smartphones, but the previous one was caught on film by Polaroid. The company's cameras printed out photos just after they were captured, with photographers shaking the results to help them dry (a gesture Polaroid says can actually damage the picture these days). A poorly-named successor aimed at hip, young smartphone users—the Socialmatic—has been in development to introduce this functionality to a new generation. Polaroid announced the Android-powered camera at last year's CES. This year it will soon be available from Polaroid (eventually), Amazon (January 15th) and Photojojo (end of this month) for $299.99. 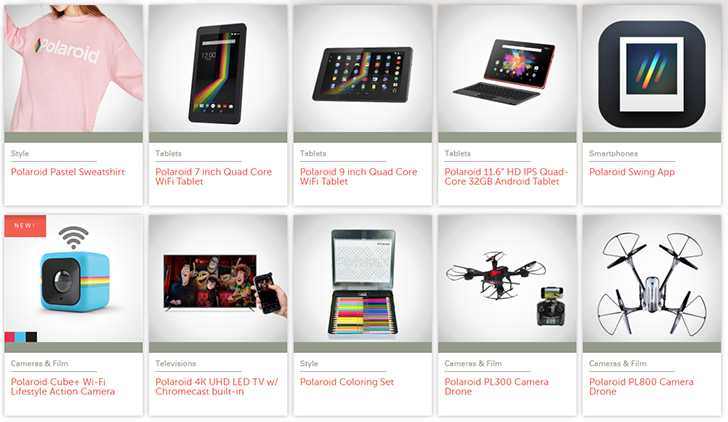 Polaroid sent out a press release today saying the product is now shipping, but none of the sites above have been updated to match this information. 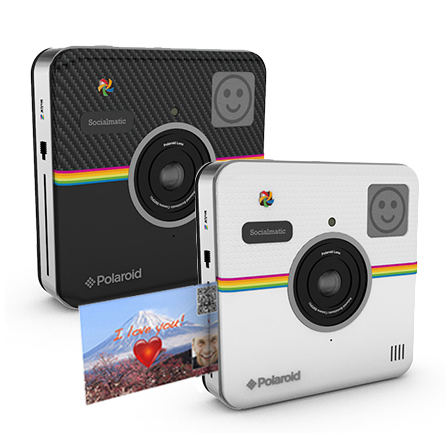 To be fair, Socialmatic isn't being developed by Polaroid. So, the idea of an Android-powered camera with a swappable lens intrigues you, yes? Well, last night we got a chance to play with such a device, the Polaroid iM1836... and moral of the story: execution, execution, execution. Polaroid, we think, got it wrong. While we were playing with a pre-production model, I can't help but feel Polaroid took a half-decent idea and managed to totally flub it. First, the video. Even after a few short minutes with the iM1836, we were able to assemble a formidable list of problems with the device. First, the actual image sensor for the camera is located inside the lens. While there's no tentative release date for the iM1836 right now, the camera is already tagged with a price of $399, which includes a 10-30mm lens. That's a pretty reasonable price for a mirrorless compact, especially considering its versatility over the competing offerings from Samsung and Nikon.